Can Relational Learning Scale Up? A key step of supervised learning is testing whether a can- didate hypothesis covers a given example. When learning in first order logic languages, the covering test is equivalent to a Constraint Satisfaction Problem (CSP). For critical values of some order parameters, CSPs present a phase pransition, that is, the probability of finding a solution abruptly drops from almost 1 to almost 0, and the complexity drama- tically increases. 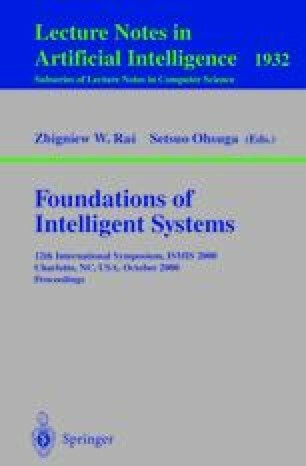 This paper analyzes the complexity and feasibility of learning in first order logic languages with respect to the phase transition of the covering test.